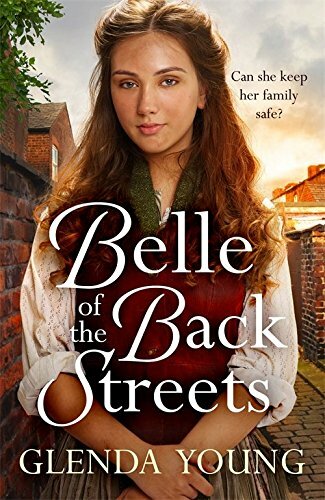 Chesney has found himself caught between two women, is the relationship with Emma what he really wants or deep down is it Gemma he’d prefer to be with? At the start of the week he definitely wants to be with Emma. He’s been back and forth in this mind for months but he’s finally seen that Emma really does care about him and he feels like he’s following his heart by being with Emma, and counting Gemma as a really good friend. It’s only after Emma sees how Chesney goes above and beyond to help Gemma when she’s stuck in the van that she puts the seed of doubt into his mind. It’s Emma that sees it first not Chesney, she can see how he jumps through hoops for Gemma. Once Emma has said he should be with Gemma does Chesney realise that’s what he’s wanted all along? Once Emma says it and spells it out he does start to open his eyes, Chesney is the most indecisive person in the world. Do you Sam think Chesney is more suited to Gemma or Emma? I think he’s more suited to Gemma as no matter who he’s with he always goes back to Gemma. After Joseph he puts her above anyone else and he has done ever since he met her. Chesney has a real soft spot for Gemma, he knows she’s a rough diamond and he wants to look after her. 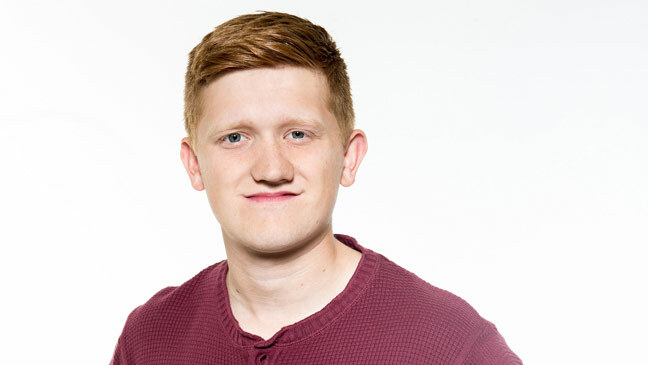 So Chesney and Gemma finally kiss and arrange a date but Gemma stands him up, how does Chesney feel? 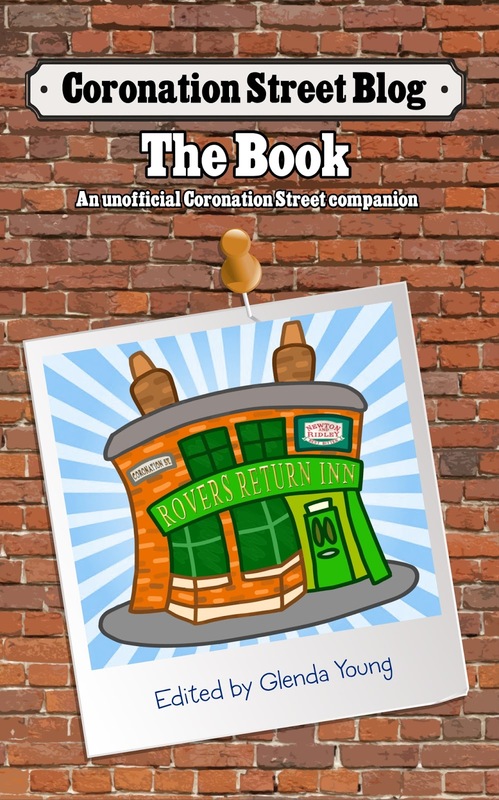 They then try a date in the Rovers while Gemma is working but that doesn't go to plan either, does it feel like fate is always conspiring against them? Yes, there always seems to be something getting in the way for them. Chesney keeps trying to make the effort but it keeps getting ruined and that spoils the moment. He starts to feel maybe they would just be better off as mates as it all becomes a bit awkward and a bit forced. Can you see their relationship working or do you think they could actually find they’re too different and were better of as mates? No I think it’s just teething problems, I think they can be really good together. I think they balance each other out, Gemma is bonkers and Chesney is a bit more beige but they level each other out. I hope they can make it work, they’ve always been really close so I can’t see them doing anything to hurt each other. How have you enjoyed playing Chesney the lothario? It’s ever since he got that corduroy jacket, he’s had girls falling at his feet! I was just thinking that the fact that there are no comments on this article just shows how boring Chesney is! Unfortunately I was thinking the same....shame!